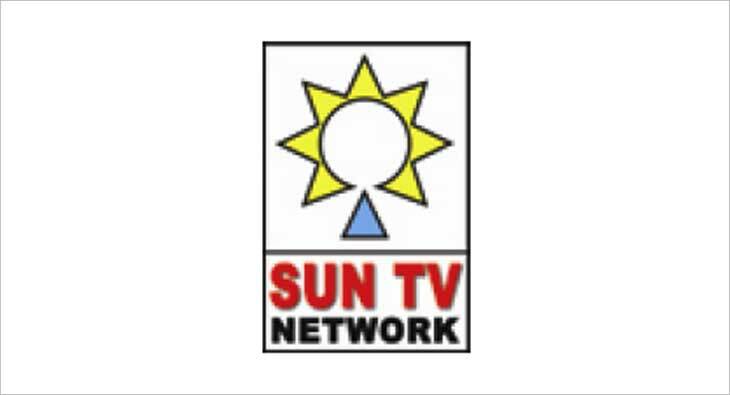 Sun TV Network Limited’s revenues for the quarter ended December 2018 was up by 32 per cent at Rs 904.45 crore, as against Rs 683.28 crore for the corresponding quarter in 2017. The total income for the quarter ended December 31, 2018, was also higher by 34 per cent at Rs 956.04 crore as against Rs 712.39 crore for the corresponding quarter ended December 31, 2017. The Subscription Revenues for the quarter was up by 24 per cent at Rs 349.60 crore as against Rs 281.82 crore for the corresponding quarter ended in 2017. The Profit Before Taxes for the quarter ended December 31, 2018, also was higher by 33 per cent at Rs 542 crore as against Rs 406.63 crore for the corresponding quarter ended in 2017. Sun TV Network Limited’s profit after taxes for the current quarter grew by 32% at Rs 351.33 crore as against Rs 266.97 crore for the corresponding quarter ended December 31, 2017. After accounting for the other comprehensive income (net of taxes), the Total Comprehensive Income for the quarter ended December 31, 2018, was up 32% at Rs 351.39 crore as against Rs 267.03 crore for the corresponding quarter ended in 2017. The Earnings Per Share for the current quarter grew by 32% at Rs 8.92 as against Rs 6.77 for the corresponding quarter ended December 31, 2017. At the Board Meeting, the Board of Directors have declared an Interim Dividend of Rs 2.50 per share (50%) on a face value of Rs 5.00 per share.